Do you need somewhere to run cattle? Investors looking for building land? 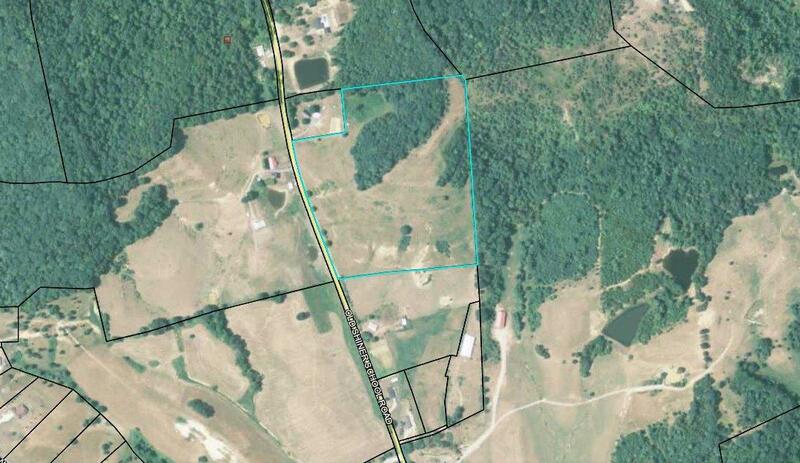 This 19+ tract of land has the potential for either. This land is ready to be used, schedule a showing today! Listing provided courtesy of S Katie Bales of Revolution Realty, Llc. Listing information © 2019 LBAR Multiple Listing Service. All rights reserved.